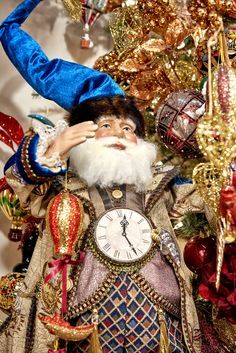 Do you also like Christmas time? Sometimes you shouldn’t take life too seriously. 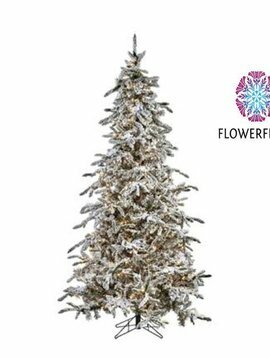 Flowerfeldt® is a Goodwill agent due this reason alone. 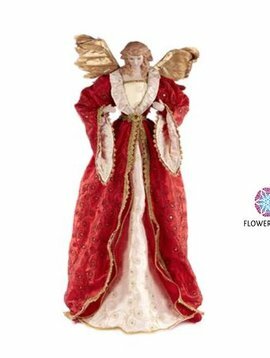 Goodwill offers remarkable, joyful and luxurious Christmas products. Delightful original, always trendy designs and bright colours. This year (2017) Goodwill celebrate their 30th anniversary. 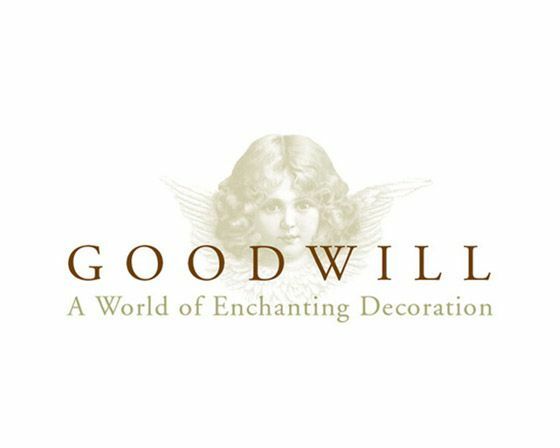 In the last 30 years Goodwill has grown into a brand of world fame. The Christmas collection is large, exclusive and handmade. Beautiful collectors’ items for the coming holidays. 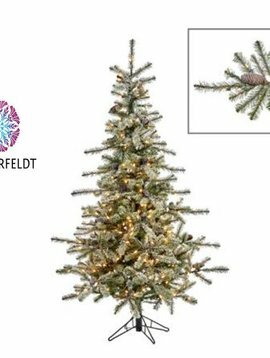 You will find the biggest and newest collection of Goodwill at Flowerfeldt®. 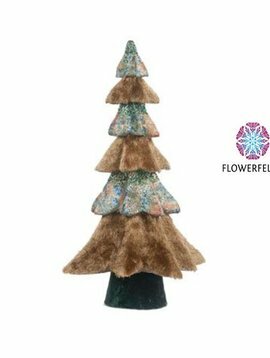 From luxurious Christmas trees to beautiful Christmas accessories. And: Everything is available all year round!